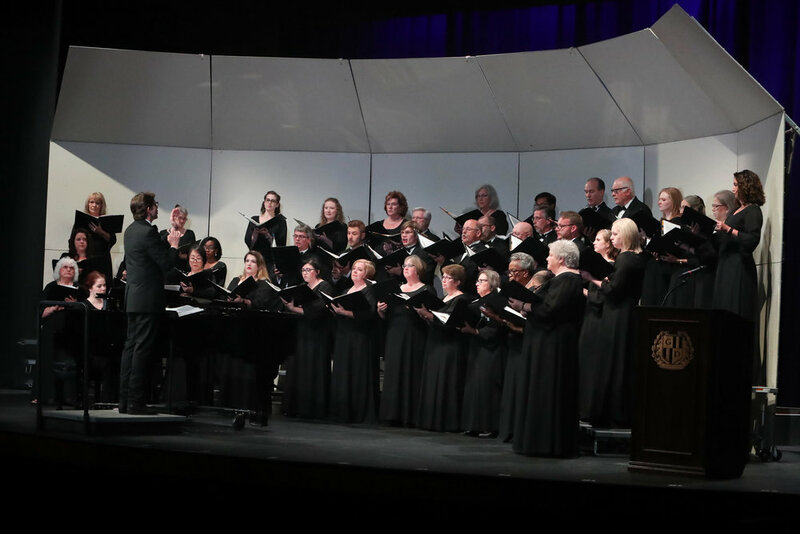 In 1968 , two Gaston County doctors and a music minister had the idea to start a local, community choir. The trio had one piece of music, a handful of local singers, massive amounts of determination. 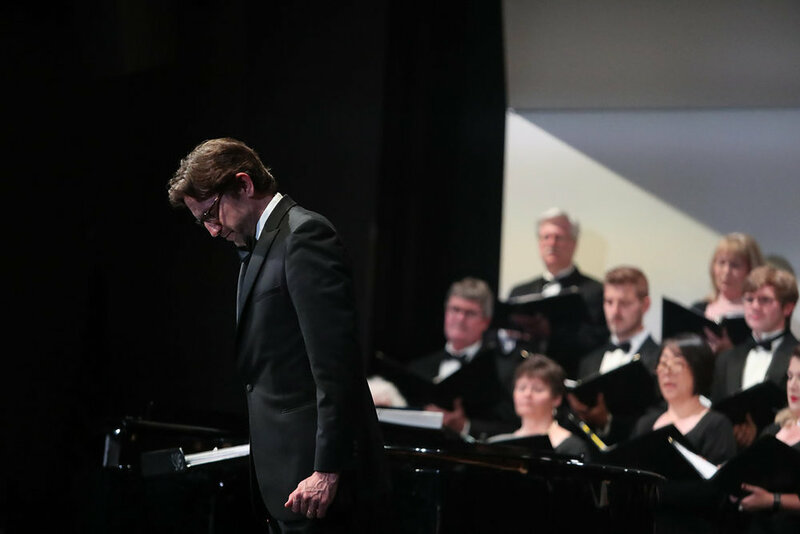 They gathered the musicians, and one fateful night, the Gaston Choral Society was born. 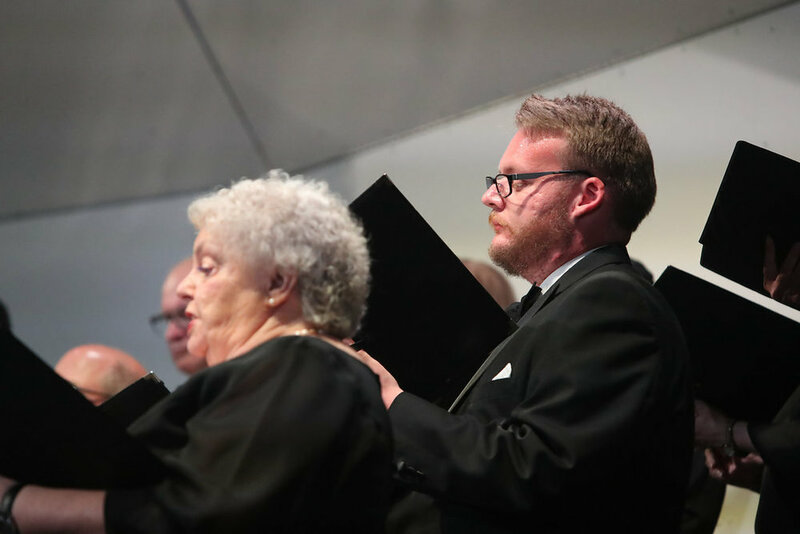 The rest has been history; for over 50 years, the Gaston Choral Society brings musicians of all skill levels together. Though time's gone by, there is one thing that will never change, the shared love of music that unites us as one.